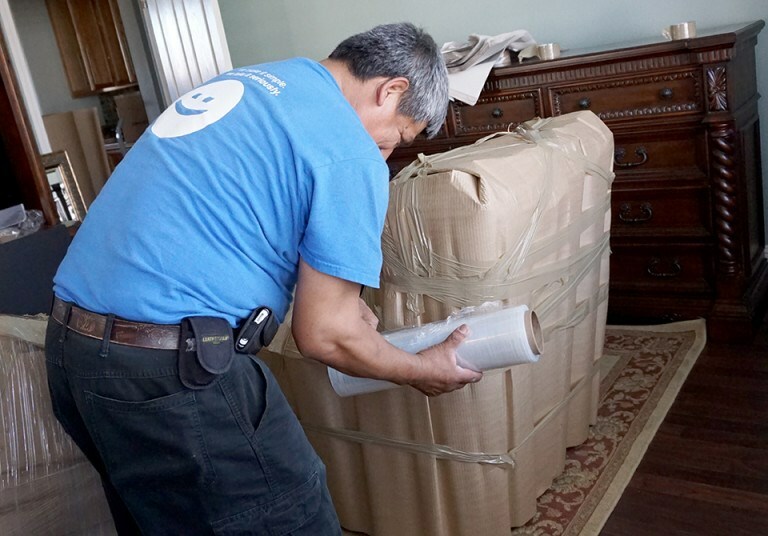 Our courteous movers have the skills and experience they need to provide a hassle-free long distance moving experience. A state-to-state move doesn’t have to be a hassle. The key is choosing a reliable interstate moving company that will provide all the services you need along with exceptional customer care. Since 2008, Upline Moving has built a solid reputation for next-level service one mile at a time! Our Bay Area interstate movers are always willing to go beyond what’s expected in order to surpass your expectations and earn 100% customer satisfaction. The quality services we provide have earned us accreditation from the Better Business Bureau, the Angie’s List “Super Service Award,” and “Best Mover” award from San Francisco Magazine. For a stress-free move, Upline Moving is the smart choice! Free moving quote with no hidden fees or extra charges. Screened, experienced in-house moving professionals. It takes more than a couple of guys and a truck to make a quality moving company—and we’ve spent more than 10 years perfecting our services. Contact Upline Moving to learn more about how we can simplify the interstate moving process. Call our Bay Area residential movers today, or fill out our online form now to request an in-home estimate.